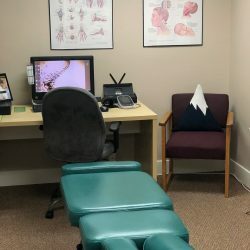 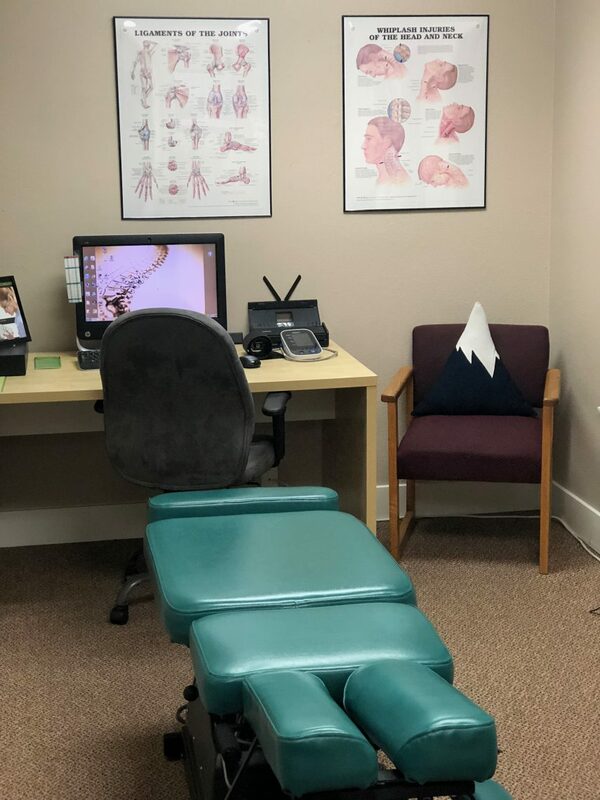 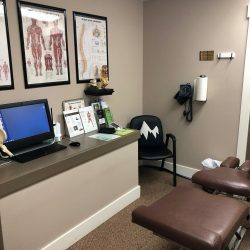 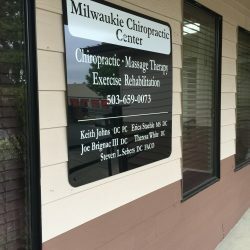 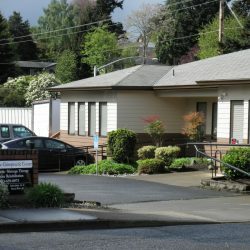 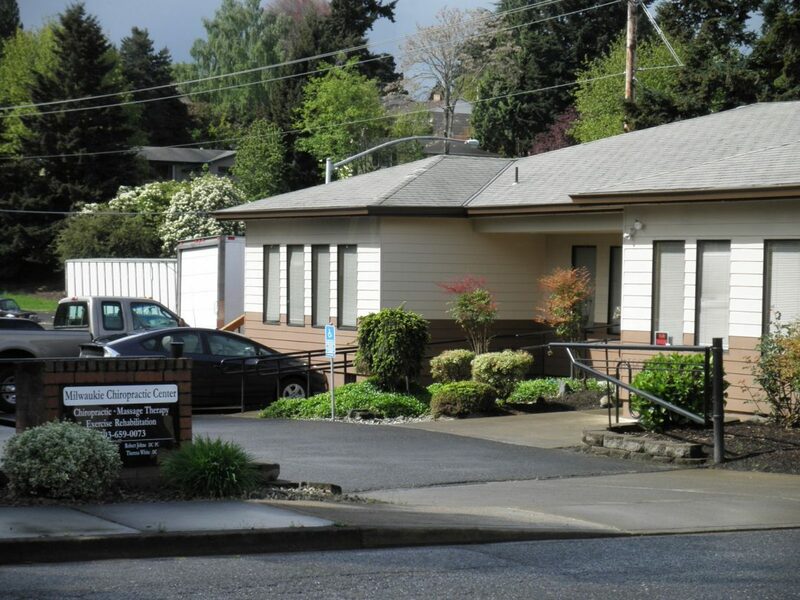 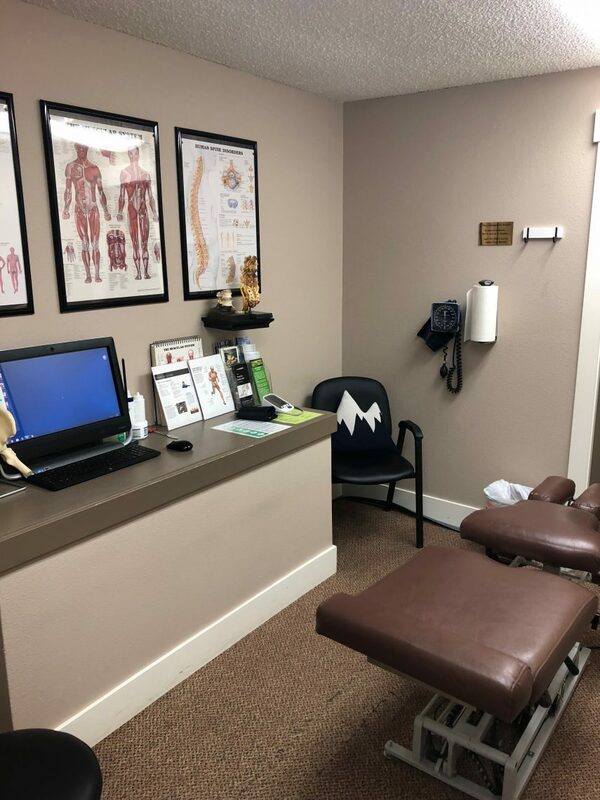 While we understand that our clients have many choices for chiropractic care in the Milwaukie & Portland metro area, we’re convinced that our client-focused approach to neck/back pain treatment, massage therapy, and other chiropractor services offers patients the best in chiropractic care and treatment. 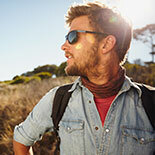 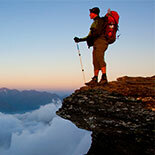 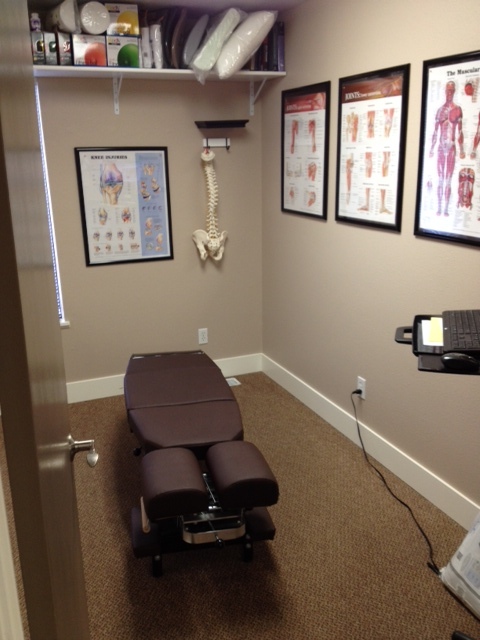 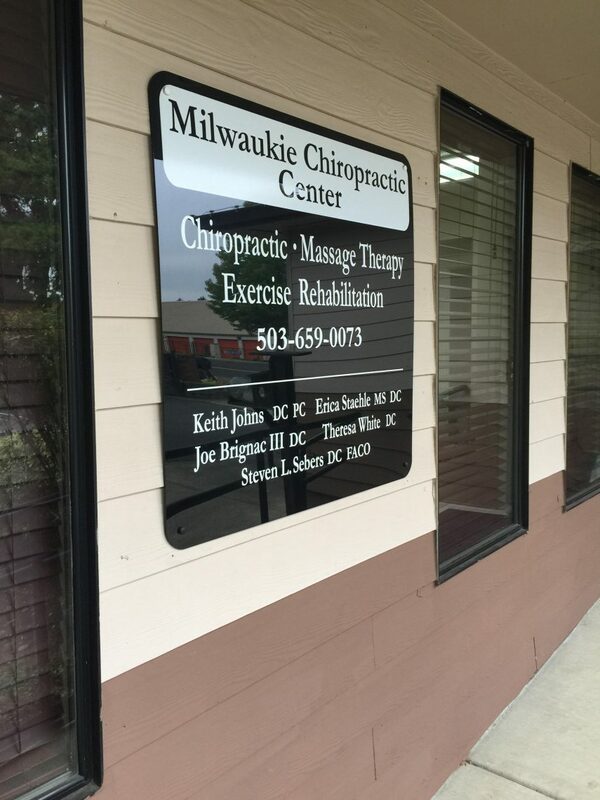 Questions about our office or back pain treatment services you see below? 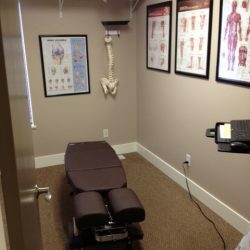 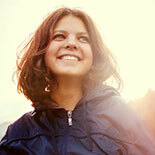 Reach out to us to schedule your free consultation today.